Sweet. Sour. Tart. Tangy. This flavor is all these things and more. 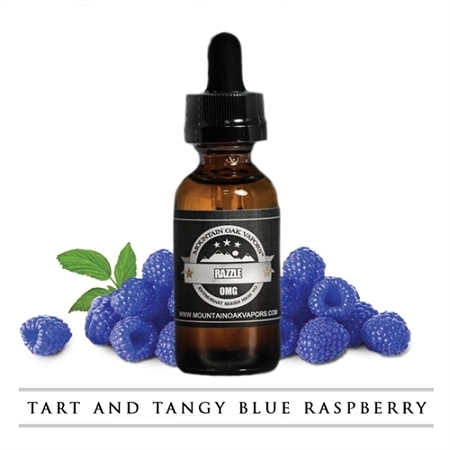 A powerhouse blue raspberry that's the perfect accompaniment to summer, but can be vaped all year long.